We here at The Foster Dads are big proponents of adoption in cases where that is appropriate and necessary. November is National Adoption Month, so we want to send out a “keep on keeping on” to all of you adoptive dads like me. I know from personal experience that being an adoptive father isn’t easy, but the work you’re doing is important. Click here to read an article from AdoptUSKids about how to get the process started. Click here to read about why you don’t need to be a saint to help a child in need. Click here to read about why you should consider adopting a teenager. Click here to see a small clip art image of a crouton. Click here to bring up the contact form to ask us about our experiences with adoption. National Adoption Month can be a very exciting time, but we also need to remember that adoption is like a coin with two different sides. Yes, finding permanency for children in need of families is wonderful, but that doesn’t happen without a tremendous amount of grief and loss. So, while adoption is often a wonderful and beautiful thing for a lot of people, there’s a large portion of the population for whom adoption is a source of pain and struggle, whether that’s birth parents, birth siblings, or even adoptees themselves. This National Adoption Month, let’s also honor these folks and listen to their stories as well. If this applies to you, please know that we see you, we acknowledge your pain and your experience, and we want to learn from you. 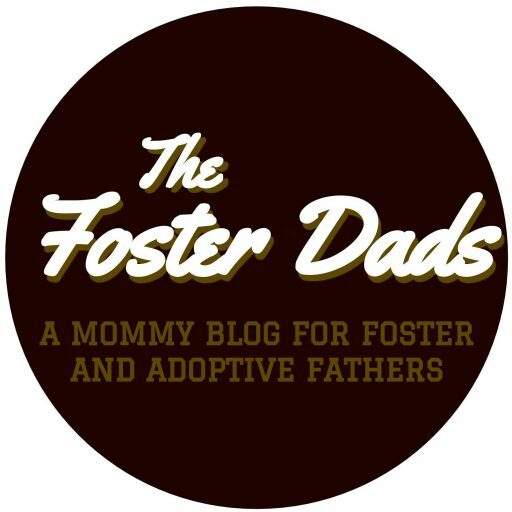 Previous postRoad Trip for Foster and Adoptive Dads: Why You Need to Go!